New awards recognize innovation on Black Hat exhibit floor, including startups, emerging companies, and industry thinkers. Dark Reading today is announcing the launch of a new annual awards program, the Best of Black Hat Awards, which recognizes innovative companies and business leaders on the conference’s exhibit floor. Black Hat, one of the world’s most well-known IT security conferences, has featured the best in security research for 19 years. Researchers who discover important security vulnerabilities are given a forum to discuss their findings, and some of the best and worst are celebrated with the annual Pwnie Awards at the show. Until this year, however, there were no awards to recognize the technological developments on the Black Hat exhibit floor, which has quietly become one of the most comprehensive annual exhibitions of IT security technology. This year, Dark Reading’s Best of Black Hat Awards recognize three categories of achievement: the Most Innovative Startup, which cites companies that have been in the industry for three years or less; the Most Innovative Emerging Company, which cites companies that have been operating for three to five years; and the Most Innovative Thought Leader, which recognizes individuals from exhibiting companies who are changing the way the industry thinks about security. 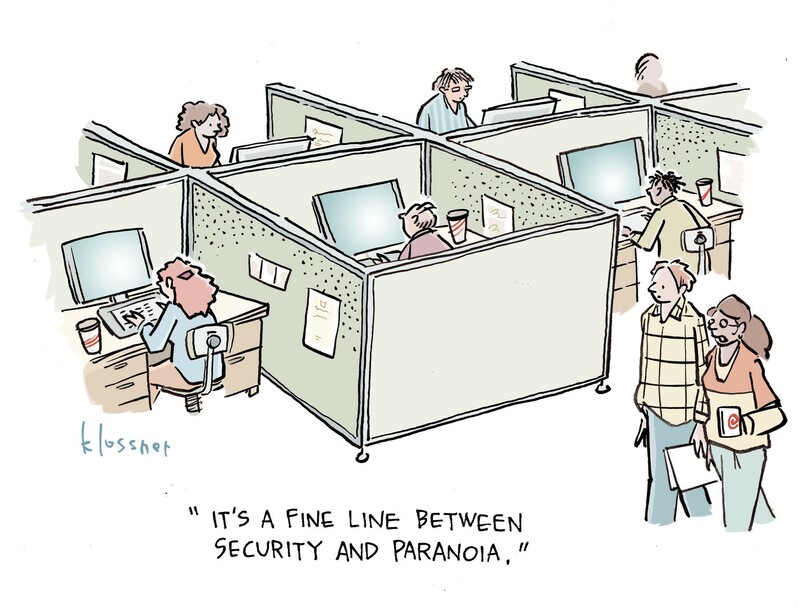 These new awards, chosen by the editors of Dark Reading, are designed to call out security companies and leaders who think differently about security. The Best of Black Hat Awards are not an endorsement of any product – as a news organization, we don’t endorse anything. 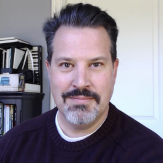 But in an industry where there are more than 1,400 vendors all hawking “one of a kind” technologies that often seem remarkably similar, we wanted to recognize companies that are thinking in new ways that might help enterprises become more secure. The finalists for our Most Innovative Startup Award are Deep Instinct, which is driving past machine learning with an artificial intelligence concept called deep learning; Phantom, a security orchestration tool that provides a layer of connective tissue between existing security products; and SafeBreach, which provides a hacker’s view of enterprise security posture. The three finalists for our Most Innovative Thought Leader are Krishna Narayanaswamy, Chief Scientist and Co-Founder of Netskope, Inc., a top specialist in cloud security; Dr. Paul Vixie, Chairman, CEO, and Co-Founder of Farsight Security Inc., a leader in DNS and Internet security; and Jeff Williams, Chief Technology Officer and Co-Founder of Contrast Security, who focuses on application security. 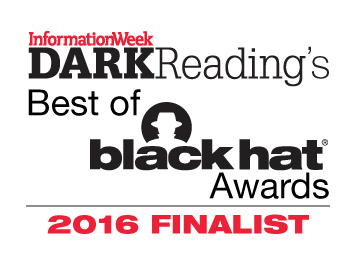 Dark Reading’s Best of Black Hat winners will be announced in a brief ceremony at Black Hat USA in Las Vegas on Wednesday, August 3, 2016 at 6:00 PM PT at the Business Hall Theater A in the Mandalay Bay convention center. In future years, Dark Reading hopes to expand the awards to recognize innovative thinking and development in a variety of product categories on the Black Hat exhibit floor. Our congratulations to this year’s Best of Black Hat Awards finalists!